A pleasingly sweet fruit with soft and creamy flesh, banana is a blessing of nature to the human species. Packed in a yellow suit, which could be peeled off without any hassle, bananas are also considered as one of the World’s Healthiest Foods. Interestingly, a banana tree grows up to a height of 10 to 26 feet. It never grows individually but in a cluster and the cluster could hold 50 to 150 bananas at the same time. As a matter of fact, in many cultures of India, banana leaves are utilized as serving plates for meals. With a fantastic and creamy taste, it takes a good care of the human heart. A majority of people love to consume a banana after a meal as it is widely known for its digestive benefits. Not only banana but an equal love affair has been seen with banana puree too. This is evident from the faces of people, who love consuming juices, nectars, drinks, jams, bakery fillings, baby foods, ice creams and yoghurts made from Banana Puree. 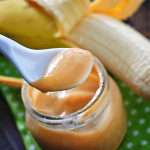 Shimla Hills is a trusted supplier of banana puree, which goes into the making of above-mentioned edibles. It is processed from a selected variety of banana grown in the sub-tropical regions of South India. After peeling of bananas, they are passed through various filters and mashed to get a premium quality banana puree. It is then homogenized, de-aerated and sterilized according to the international standards. As a reliable fruit puree supplier, packaging becomes an important aspect for Shimla Hills. Tamper evident seals with full traceability and superior quality Balmer Lawrie MS drums with high gauge are used to pack banana puree. Shimla Hills understands the importance of balancing taste and health. 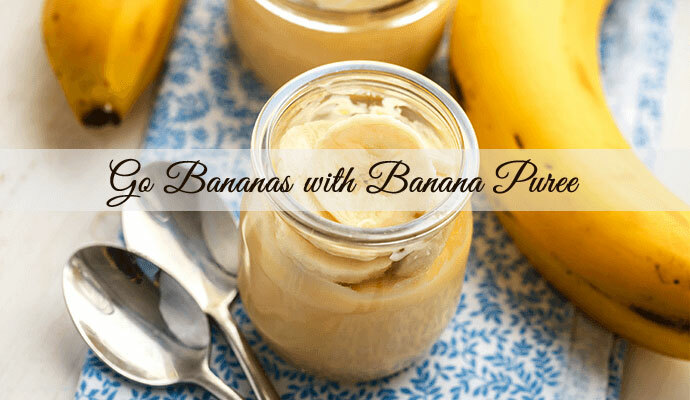 Therefore, its banana puree is one such delight that offers a delectable taste and lots of health benefits.